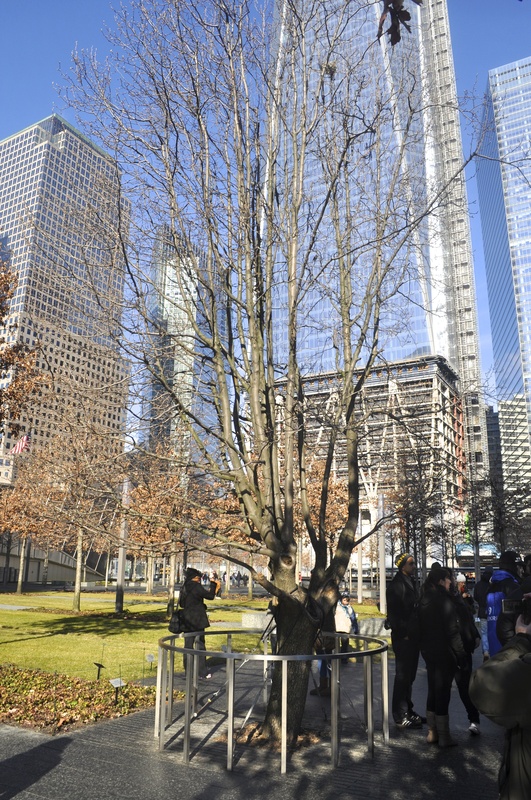 The survivor tree was recovered from the rubble of the twin towers after the 9/11 attack. It is the only living thing to have survived the deadly terrorist attack that took place in 2001. The tree was badly burnt when it was found and had just one branch left. It was transplanted and cared for. 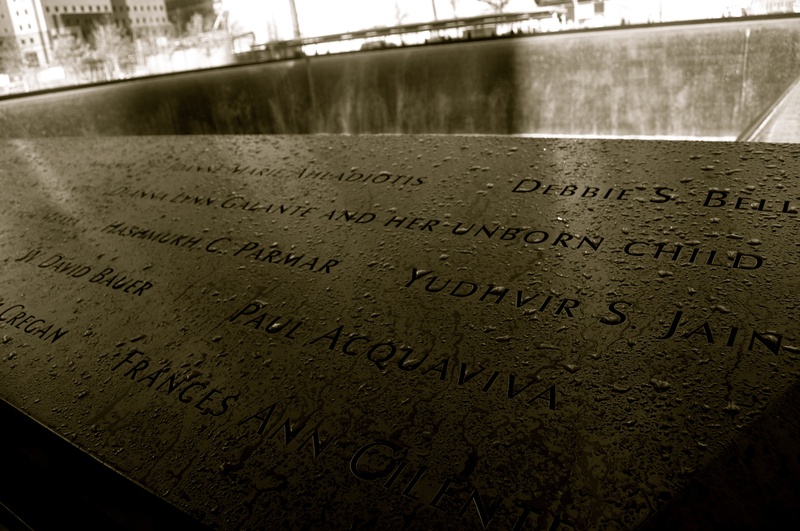 In December 2010, it was brought back to the site of the twin towers and now stands part of the 9/11 memorial. It’s a symbol of hope and faith and represents all humanity.